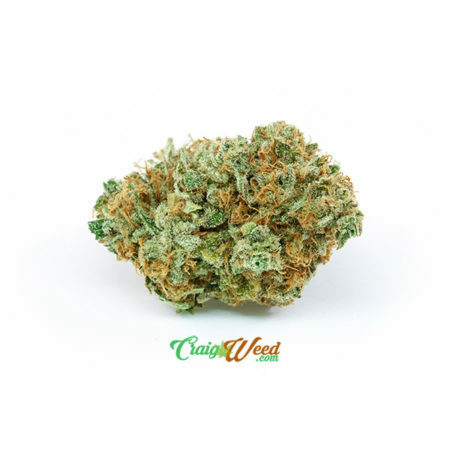 Lovers of this strain will definitely recognize the smell immediately, with its combination of crisp, almost “cool” aromas including lemon, eucalyptus, and cleaner. Though not a super-pungent strain in general, this one was definitely noticed in the bag and increased in pungency when broken apart. Spicy citrus Haze smell gave way to a more smooth and outright sweet orange cream type of aroma after the grind, both of which we loved. While sharing qualities with both the pre and post-grind aroma, the flavor just fell short of those heights, giving more of a lightly sweet and floral, creamy orange flavor on the inhale, and a sharper more haze-like and spicy exhale. The flush seemed well-done, as the final ash was a fluffy light gray and white, and the smoke was very smooth throughout the experience. Starting mainly in the face and jaw area, the effects came on smoothly yet strongly, but never bordered on overwhelming. The immediate mental uplift that this strain brought had us ready to get into a variety of activities, while the relaxing body presence also made sitting very comfortable in stretches. We liked how smooth this strain feels, as it didn’t cause any heart-pounding or anxiety. 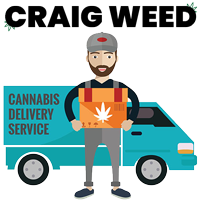 It felt alternately Sativa and Indica, with some reviewers reporting more of an Indica effect later in the day and at higher dosages, while more Sativa effects seemed present at lower dosages and earlier in the day, in general. The effects took a decline at about an hour, but then stayed relatively constant through the end of the duration, seemingly disappearing with no after-effects.